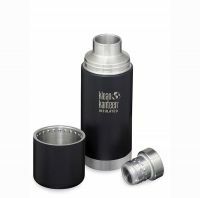 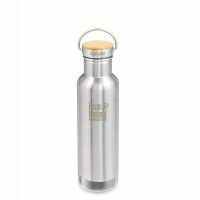 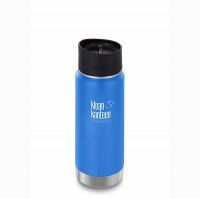 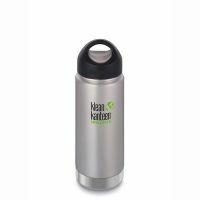 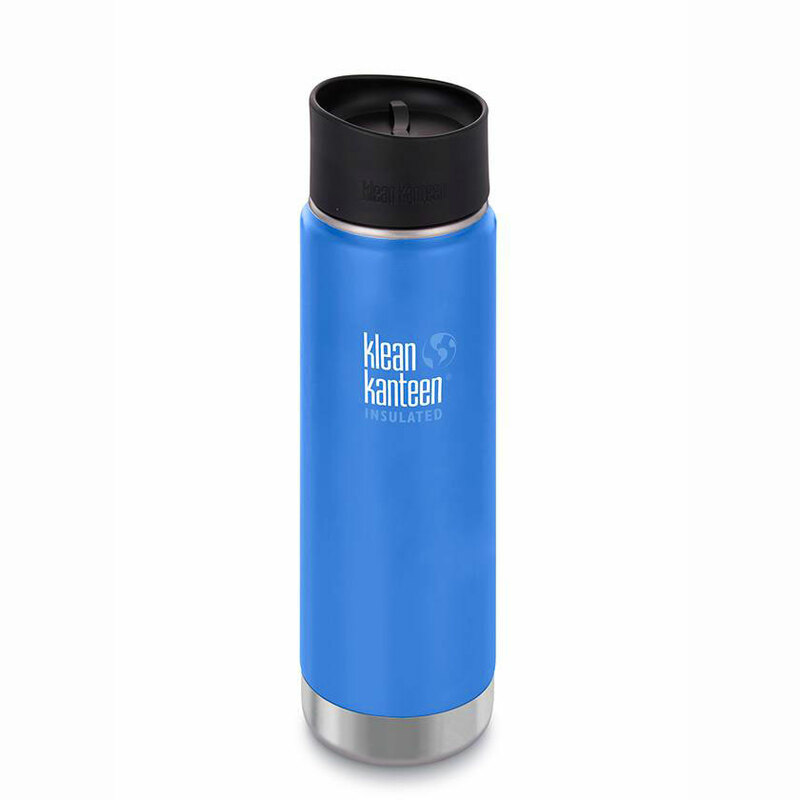 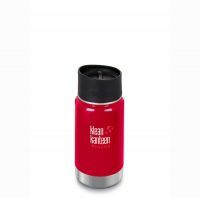 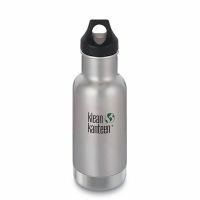 Compact and efficient, the Wide Vacuum Insulated Kanteen keeps contents hot up to 12 hours, and iced up to 24. 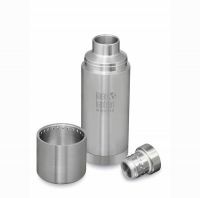 With a double-wall, all-stainless interior and no liner, flavors don't linger and cleaning is a cinch. 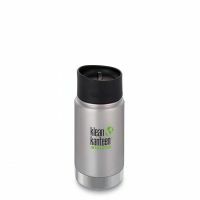 Electropolished interior doesn't retain or impart flavors Safe, durable, high quality materials. 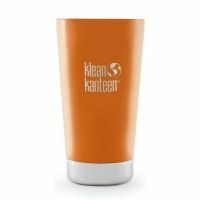 Portable, reusable, and recyclable.